This past Saturday, January 12th, members of Troop 265 and the Jarrettsville Young Marines performed a flag retirement ceremony at the Jarrettsville Manor Memorial VFW Post 8672. Thanks to all who came out to support this great event! 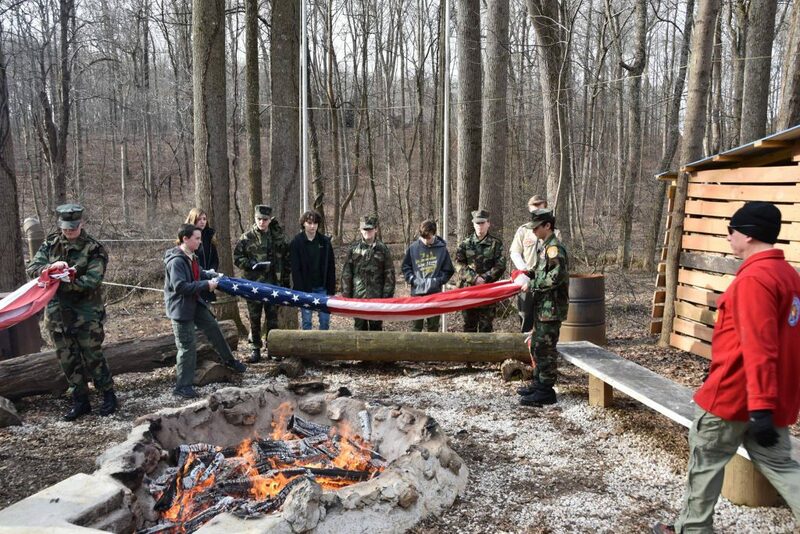 Additional photos can be seen on the Jarrettsville Young Marines’ Facebook page.